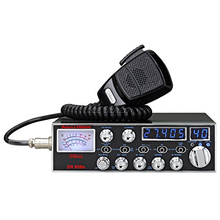 If SSB is what you're looking for, you've found it! 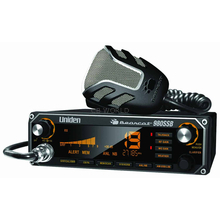 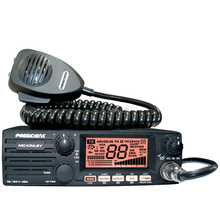 We offer a nice selection of various radios with SSB capabilities. 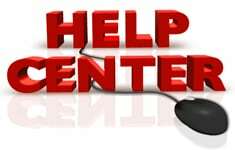 What is SSB? Single side band (SSB) is used both for amateur (ham) radio and is a capability in some CB radios that include this feature. 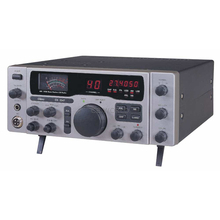 SSB is another way that the radio waves are carried over the air. 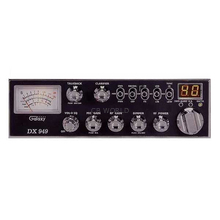 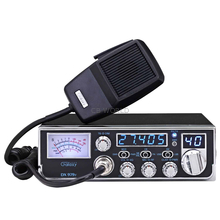 SSB radios will transmit and receive the standard channels along with lower sideband and upper sideband channels, giving you more channels to operate on. 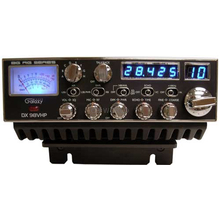 Another benefit of SSB radios is additional power. 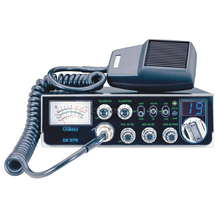 The FCC allows 12 watts of transmit power for SSB, however, both sending and receiving CB radios need to have the capability to communicate on those channels.